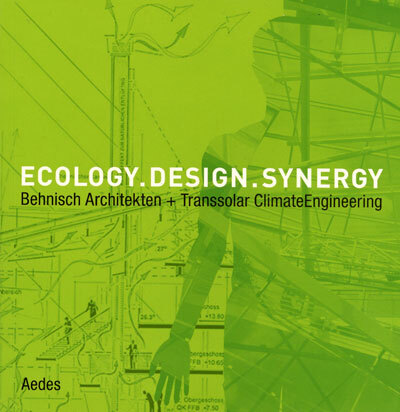 ECOLOGY.DESIGN.SYNERGY, Behnisch Architekten and Transsolar Climate Engineers, traveling exhibition 2007-2009. Editor of catalog and exhibit texts. Video interview with architects and engineers for exhibition.